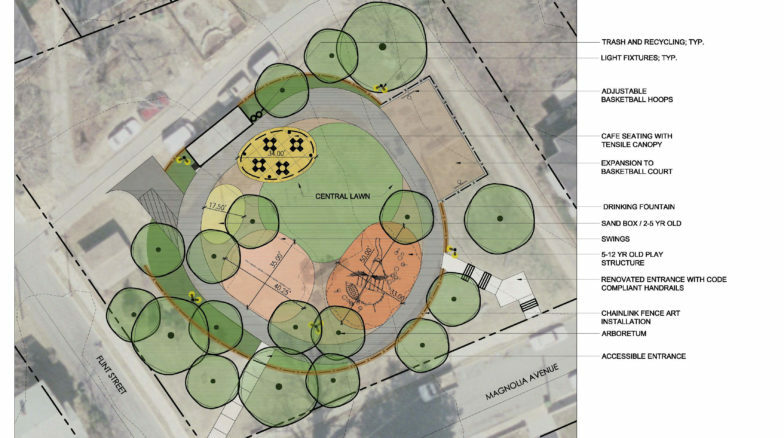 Surface 678 is working with the City of Asheville to upfit four playgrounds with contemporary, inclusive-play amenities. 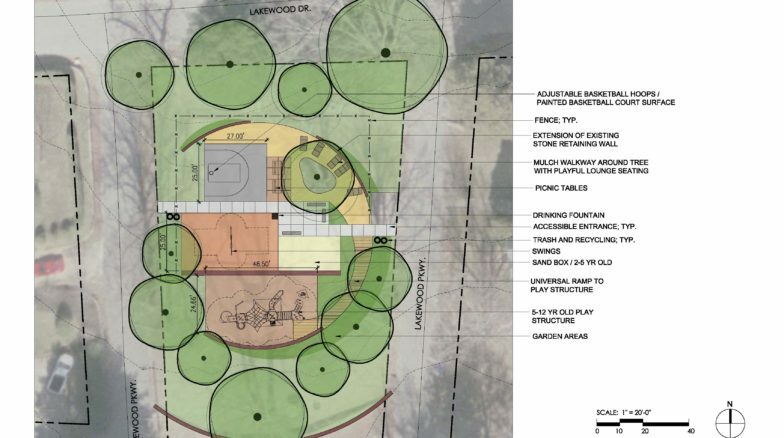 The four playgrounds are Herb Watts Park, Lakewood Park, Magnolia Park and the West Asheville Community Center, with each site averaging around half an acre. 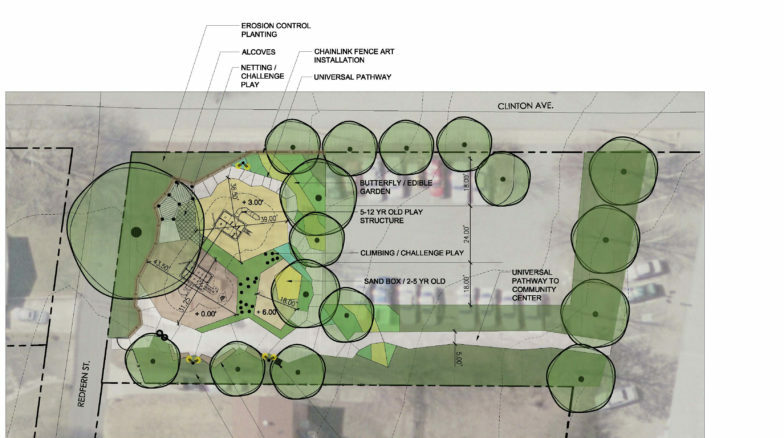 The scope of the project includes playground renovations, new equipment, resurfacing, plantings, new drinking fountains, public gathering spaces, fencing, site plan permitting, and conceptual lighting design. Surface 678 is focusing on promoting safety, security and inclusive play in our designs. 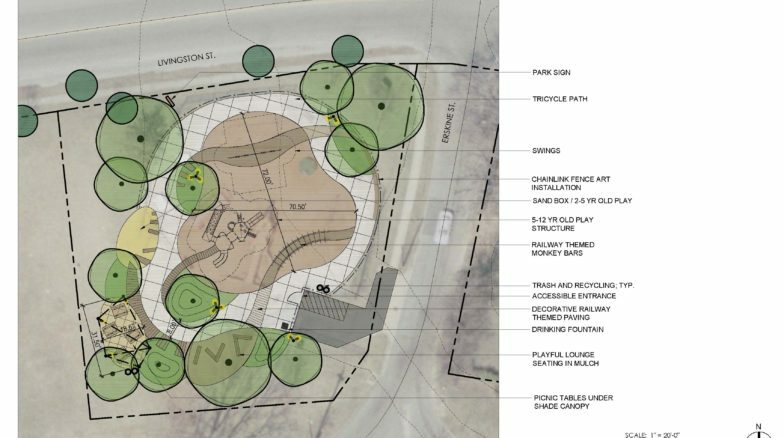 The West Asheville Community Center design also features a therapeutic community garden.